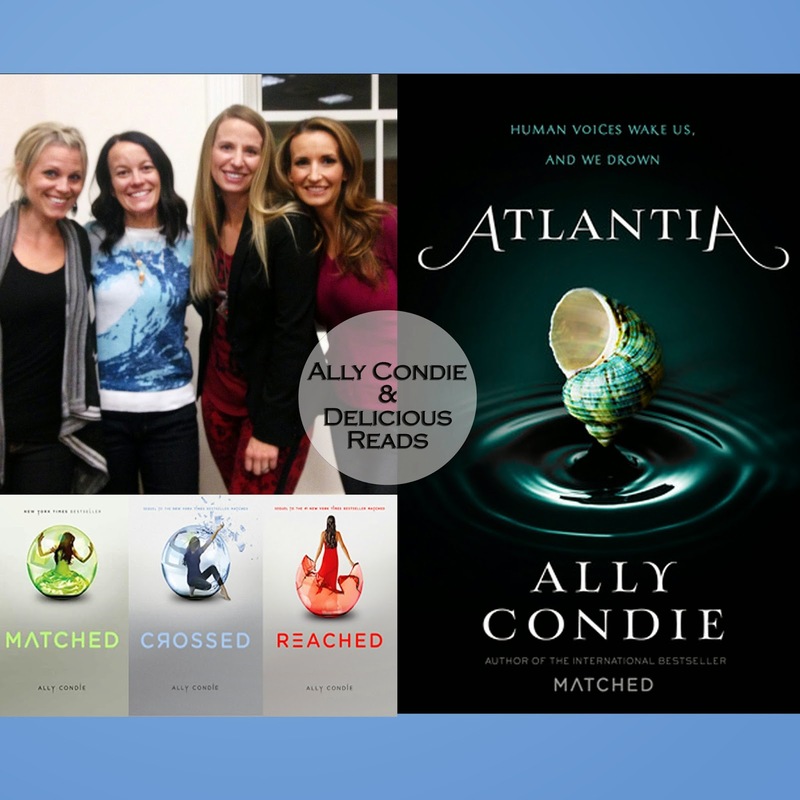 Delicious Reads: Author Stalker: Ally Condie, author of the Matched series has a new book! 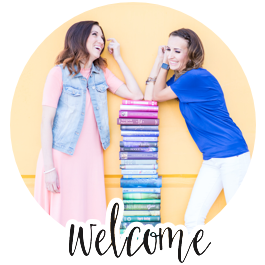 Author Stalker: Ally Condie, author of the Matched series has a new book! Ally Condie and Delicious Reads - don't you just love her ocean wave sweater?! She bought it just for the book launch of Atlantia. 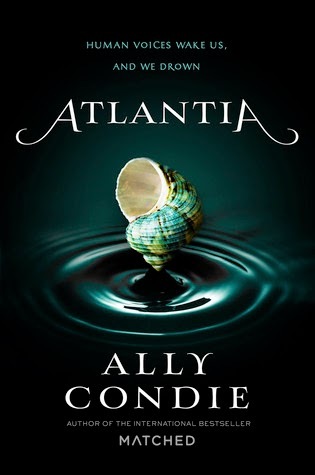 That's right, folks, author Ally Condie visited the Provo Library this last week to launch her new book, Atlantia. As a best selling author of the Matched trilogy, Delicious Reads couldn't wait to hear about the book straight from the author's mouth. 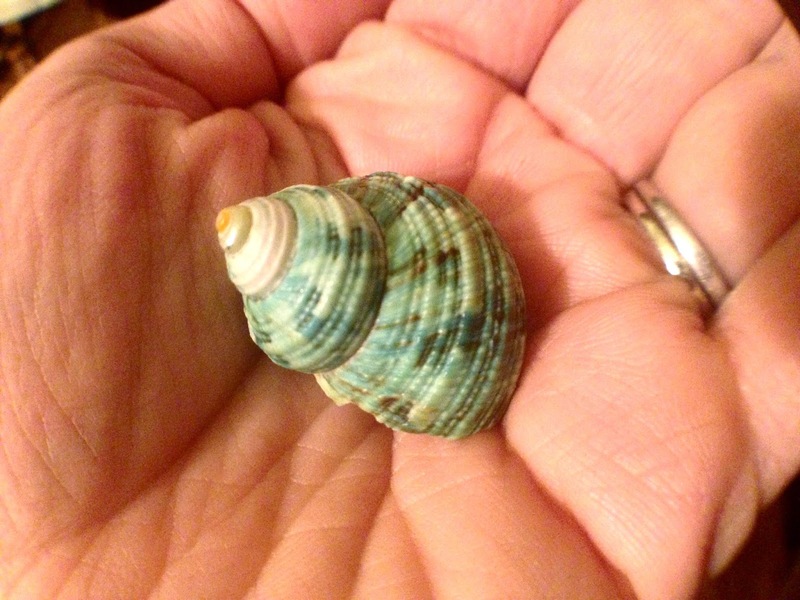 Ally gave each person that attended her book launch a lovely sea shell. I love the turquoise swirls in mine! 1.) Though the book was inspired by The Little Mermaid, it is NOT ABOUT MERMAIDS! 3.) The tagline for the book - Human voices wake us, and we drown - comes from the last line of a haunting T.S. Elliot poem called "The Love Song of J. Alfred Prufrock." 4.) Ally Condie got the initial idea for the book from Utah's winter inversion that makes the air awful to breathe. Atlantia became an underwater refuge built when the earth above became too polluted for humans to survive for long. 5.) 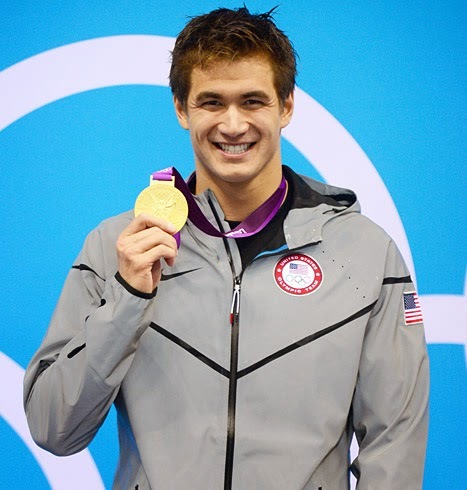 The book was originally titled Rio for the main character — a girl who has been raised in a place where she has never been given the chance to breathe — or speak — fully. Rio is river is Spanish. 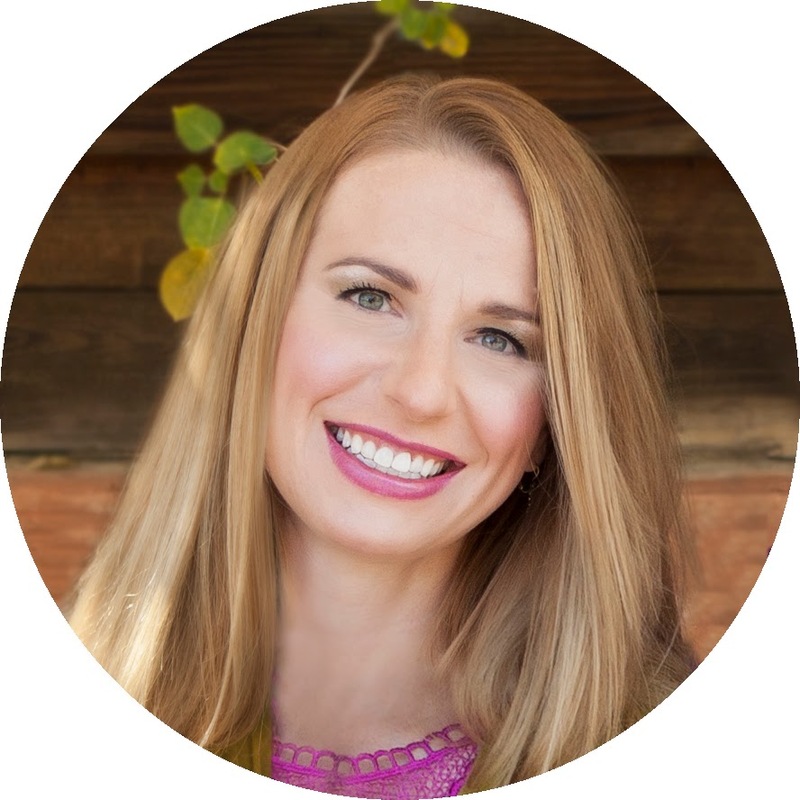 Marissa Meyer: What you didn't know about the author of Cinder and the Lunar Chronicles - Fairy tales and science fiction, um, yes! Kevin Henkes: A children's book author adults and kids love - our kids love him too. Teri Harman: Check out the Q&A we did with the author herself! Blood Moon is a perfectly creepy Halloween read for book clubs. Brodi Ashton: What it's like when the author of the Everneath series comes to Book Club Night! This looked like a super fun evening! Looking forward to checking out her new book!